With the Swing flying suit, we give pilots the choice of two flying suits which have been well-thought through right down to the last detail. Arcus 7 - now ready from size 22 to 30! 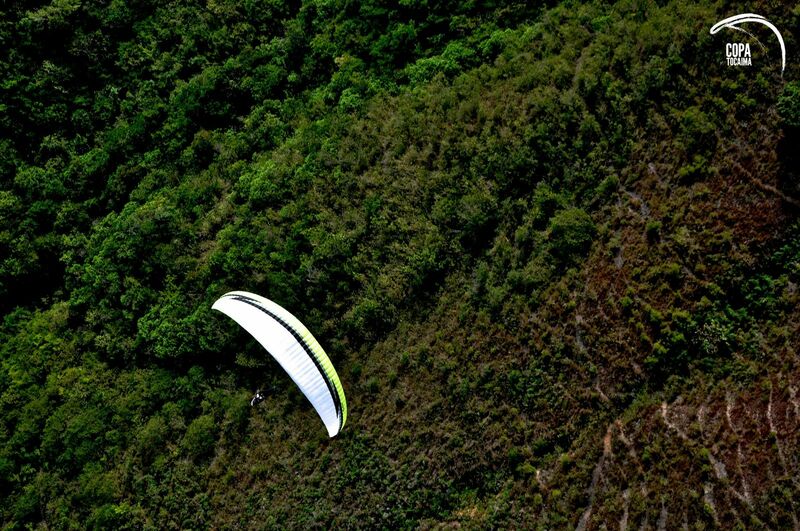 There is hardly any glider which combines the attributes “classic” and “innovative” as naturally as the Arcus. Read more … Arcus 7 - now ready from size 22 to 30!